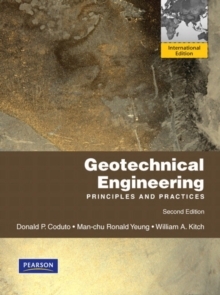 Geotechnical Engineering: Principles and Practices, 2/e, is ideal or junior-level soil mechanics or introductory geotechnical engineering courses. 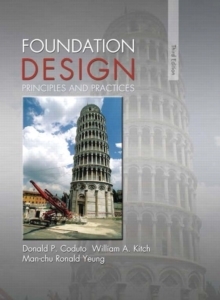 This introductory geotechnical engineering textbook explores both the principles of soil mechanics and their application to engineering practice. 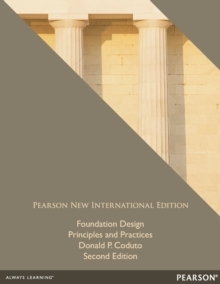 It offers a rigorous, yet accessible and easy-to-read approach, as well as technical depth and an emphasis on understanding the physical basis for soil behavior. The second edition has been revised to include updated content and many new problems and exercises, as well as to reflect feedback from reviewers and the authors' own experiences.